And not just in that, either. 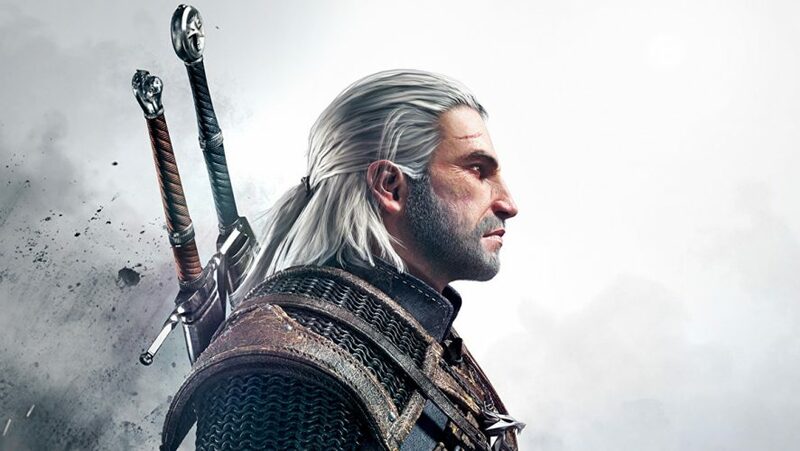 Unbeknownst to some, the series is actually inspired by a collection of short stories and novels, authored by Polish writer Andrzej Sapkowski. 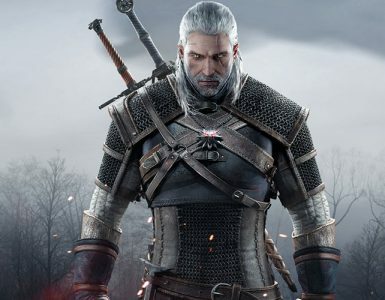 Needless to say, the great Geralt of Rivia has left his mark there as well – and the upcoming The Witcher TV series on Netflix aims to pay homage to that, as per the recent confirmation of its pilot episode. Since then, more details about the adaptation has emerged. In fact, it’s quite the opposite. 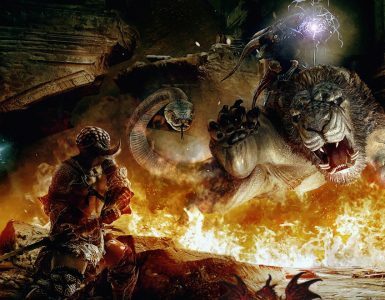 It’s said that Netflix won’t be skimping on the budget, so fans can look forward to welcoming one or two monsters being introduced to the roster. Hissrich assures that the cash will be well-spent as well, which means there’ll be no repeat of the infamous CGI deer in one episode of The Walking Dead. Each episode is expected to be around an hour, with the promise of not cramping too much content into the first season, where the main focus is to develop the relationships between the characters, and give them time to make decisions. 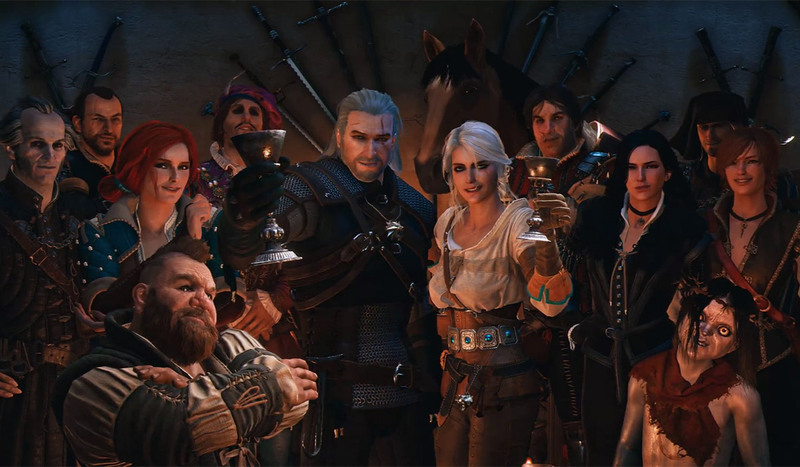 The pilot episode has been re-confirmed to be completed, although it still needs more polishing before filming can take place, which by the way, is set to take place in “Eastern Europe”. 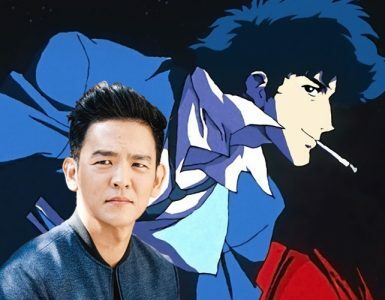 There are no clues as to who will take up the roles of the characters just yet, but Hissrich teases that “some dream casting” is set to happen. 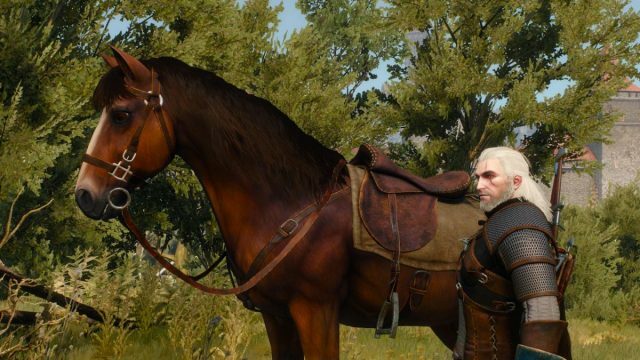 Oh, and fans of Roach can rejoice – the horse companion of Geralt is confirmed to star in the show!